At Outer Space Storage Centres we offer a range of Commercial Units, Offices, Showrooms and Trade Counters all on flexible terms. With purpose built Centres in Denton, Manchester and Farnworth, Bolton we are ideally situated to provide Commercial Storage Solutions right across the Manchester, Greater Manchester and Bolton areas. If you are looking for commercial storage that provides a flexible and cost effective answer, then Outer Space Self Storage can help. 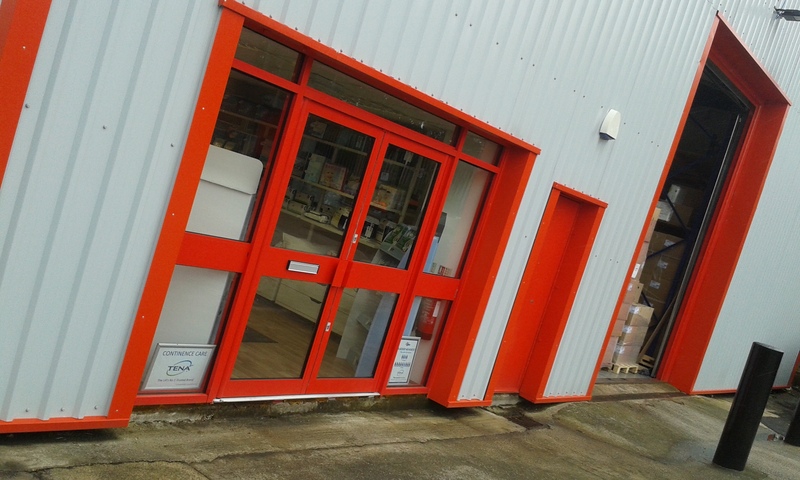 Whether it’s for stock, merchandise, office space or as a trade counter, all our units are available on all-inclusive packages making it easy for you to budget and with our on-site management team looking after the building, it allows you more time to get on with running your business. To find out more about a flexible Commercial Storage package with Outer Space then contact the nearest Centre, for the Manchester and Greater Manchester areas ring 0161 336 6522 or for the Bolton and North Manchester areas ring 01204 572572, alternatively click on the link to send an email.